One of Pat Crittenden's lifelong modeling ambitions has been to build a model of, or based on, a cartoon from CARtoons magazine. Sadly, there was always seemed to be some insurmountable stumbling block that left him just short of his goal each time he'd try. 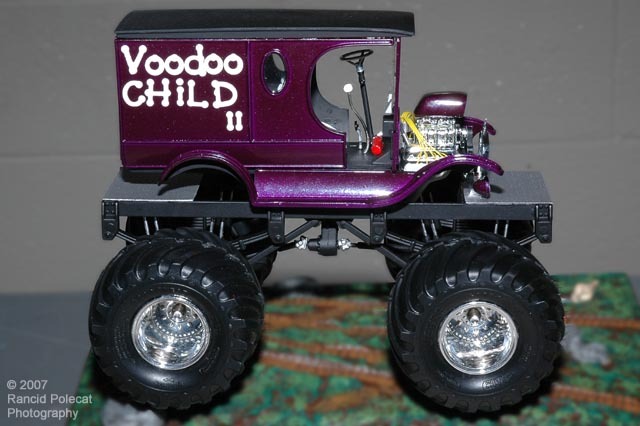 Now in his early 40's all that has changed, with the completion of Voodoo Child II.